Carl co-founded and is the Research Director of the Centre for the Analysis of Social Media at Demos. He is the author of over a dozen major reports on how the digital world is changing society, politics and policing. They have covered the rise of new analytics technologies, the growth of citizen journalism, policing in the digital age, social media in the aftermath of serious accidents, hate crime and social media, social media intelligence, the rise of internet subcultures (especially conspiracy theories), the importance of digital literacy and digital politics. 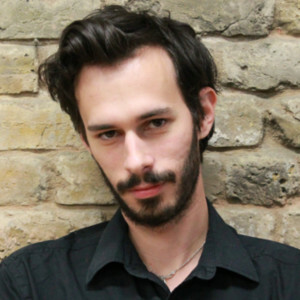 He is also currently a Visiting Research Fellow at King’s College, London and writing his first book, ‘The Death of the Gods: Power in the Digital Age’, to be published by Penguin RandomHouse in August this year.